The Alpin Apartments are located in a wonderfully quiet setting in Colfosco, below the Puez-Odle Nature Park, the Sassongher and the mighty Sella massif. 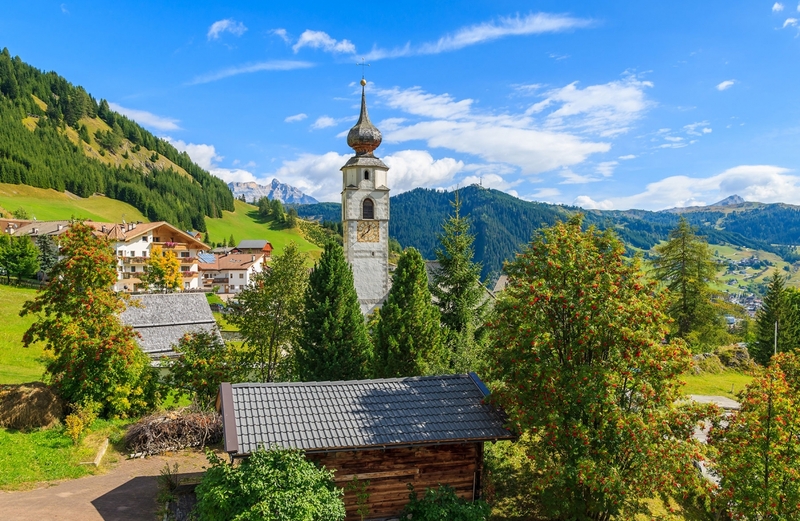 The summer in Alta Badia is especially fascinating for hikers and climbers, who can get really close to the most beautiful mountains of South Tyrol, the Dolomites. Marked tours, ranging from easy walks to challenging trekking trails allow the whole family to enjoy an active stay in the intact nature. 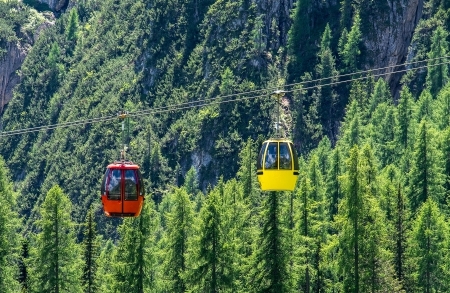 Alta Badia has long been a top destination for mountain bikers, road cyclists and e-bikers. The well-developed mountain bike trail network of Alta Badia has something for both beginners and advanced cyclists. 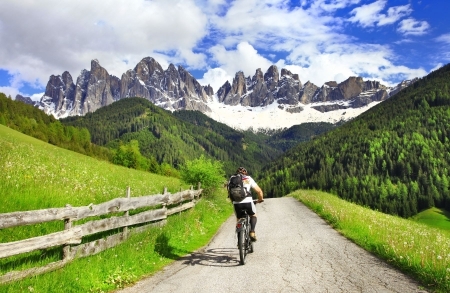 The annual cycling events, such as the Sellaronda Bike Day, on which 58 km of the Dolomite Pass roads around the Sella massif are open to cyclists, or the successful road bike marathon on the Dolomites, Maratona dles Dolomites, which inspires thousands of racing cyclists, are already an integral part of the Alta Badia holiday region. Golfers will also find their ideal environment. 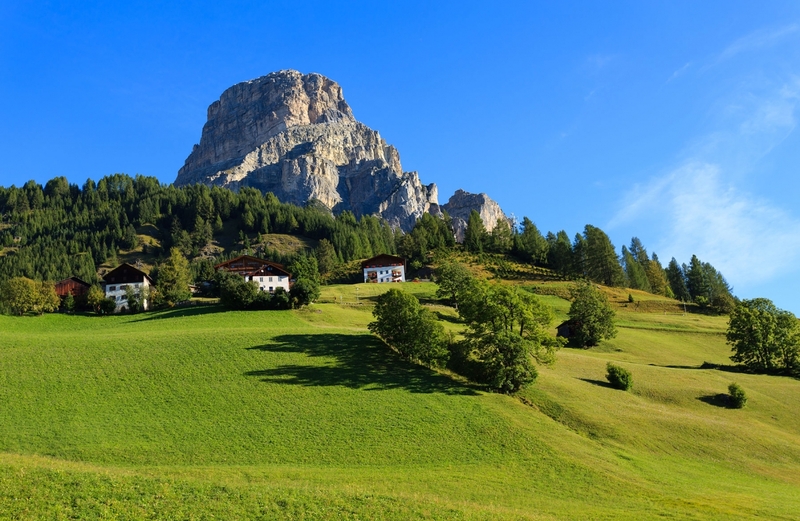 The well-groomed high-altitude golf course, Tranrüs in Corvara, impresses above all with the fabulous mountain scenery, which will offer you a unique golfing experience. Whether on the high peaks of the Dolomites, on bike rides or just relaxing on a mountain meadow, you will spend an unforgettable time during your summer holiday in Colfosco, Alta Badia. The classic Tyrolean style combined with modern design, characterizes the interior of the Alpin Apartments. The finest retreat: warm wood, bright colours and a very friendly atmosphere. 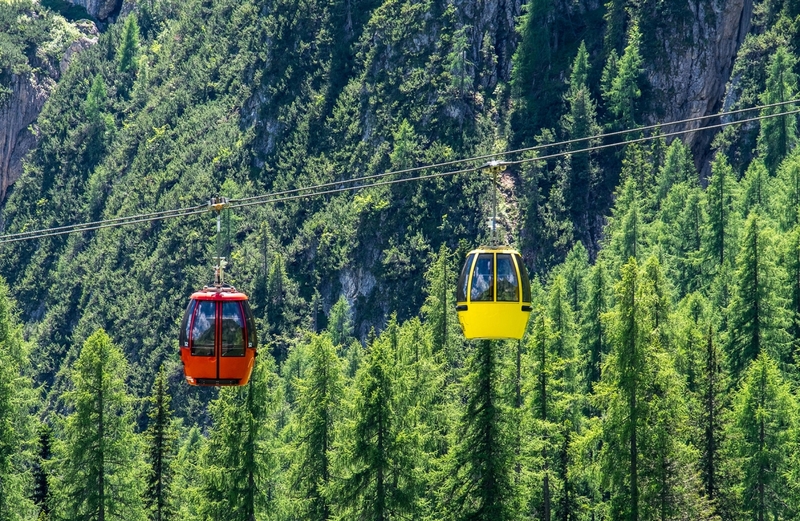 Immerse yourself in the magical mountains of the Dolomites of South Tyrol, part of the UNESCO World Natural Heritage.